This volume presents studies of some of the key artistic manifestations in Catalonia in recent times, a period of innovation and experimentation, and addresses issues concerning literature, film, theatre and performance art. From the creation of a new popular theatre in the work of the Valencian playwright Rodolf Sirera, or the conception of landscape, myth and memory in the late work of the novelist Mercè Rodoreda and the urgency of memory and remembrance in the writings of Jordi Coca, the effects of censorship in Catalonia appear to have proved a spur and a challenge to writers. Desiring to occupy illegal spaces, performance groups have manifested both literally and metaphorically the international dimension of Catalan culture in the modern period, posed in the present volume by the instances of La Cubana and Els Joglars, and further evidenced in the cross-fertilization in the work of contemporary Catalan playwrights and filmmakers to foreground issues of national plurality and tensions arising between the periphery (Catalonia) and the centre (Spain and Castile). 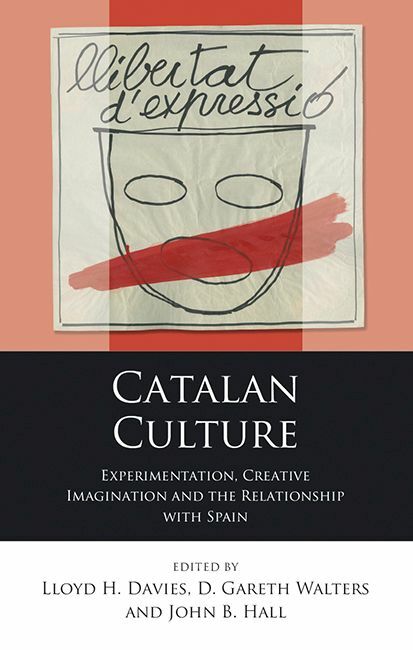 "At a time of deep transformations in the relationship between Catalonia and Spain, this book broadens the traditional limits of Catalan studies in topical and innovative ways. The volume offers a cohesive selection of essays on the performative, filmic and literary dimensions of Catalan culture, pertinently considering the shifting nature of Catalonia’s political and cultural borders. This is an extremely valuable collection showcasing the best scholarship in twentieth and twenty-first century Catalan studies: a brilliant tribute to the much-esteemed Professor David George." "The lively and engaging essays of the volume Catalan Culture are doubly welcome – they are timely, and acknowledgement of the inestimable contribution of David George to Catalan and Hispanic Studies internationally is long overdue. This is an excellent book."